Pickens’s picks up back to Back Butterworth Memorial Classics. | Talking Speedway, Speedway news from around the world! 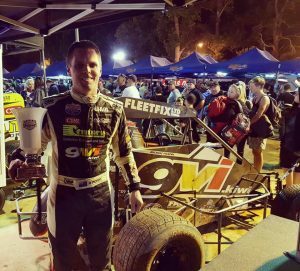 This entry was posted in Midget Speedcars, The New Zealand Report by admin. Bookmark the permalink.